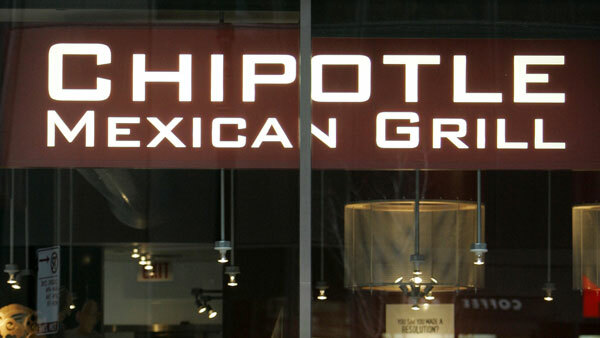 A cybersecurity attack that hit most Chipotle restaurants allowed hackers to steal credit card information from customers, the burrito chain confirmed. The company first acknowledged the breach on April 25. But a blog post on Friday revealed the kind of malware used in the attack and the restaurants that were affected. The list of attacked locations is extensive and includes many major U.S. cities. When CNNMoney asked the company Sunday about the scale of the attack, spokesman Chris Arnold said that "most, but not all restaurants may have been involved." Chipotle said in its blog post that it worked with law enforcement officials and cybersecurity firms on an investigation. The breaches happened between March 24 and April 18. The malware worked by infecting cash registers and capturing information stored on the magnetic strip on credit cards, called "track data." Chipotle said track data sometimes includes the cardholder's name, card number, expiration date and internal verification code. The company said there is "no indication" that other personal information was stolen. "During the investigation we removed the malware, and we continue to work with cyber security firms to evaluate ways to enhance our security measures," the blog post reads. A list of the restaurants and times they were affected can be found on Chipotle's website. The company recommended that customers scan their credit card statements for potentially fraudulent purchases. It also said victims should contact the Federal Trade Commission, the attorney general in their home states or their local police department.